Festivities will be held at Fort Malden National Historic Site with the 5 km Canada D’Eh run at 9am. Families will enjoy numerous free activities, including live performances, headlined by popular Ashley Lynn and the Spurs. 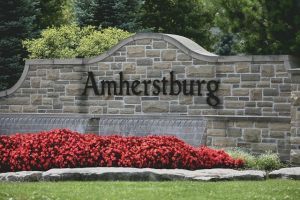 Kid-friendly events, including pony rides, face painting, wand making, a strolling magician, and a Quidditch ball throw game – all teasers to the upcoming Amherstburg Uncommon festival in August! To wrap up the evening, the ever popular fireworks display will light up the sky at approximately 10pm.